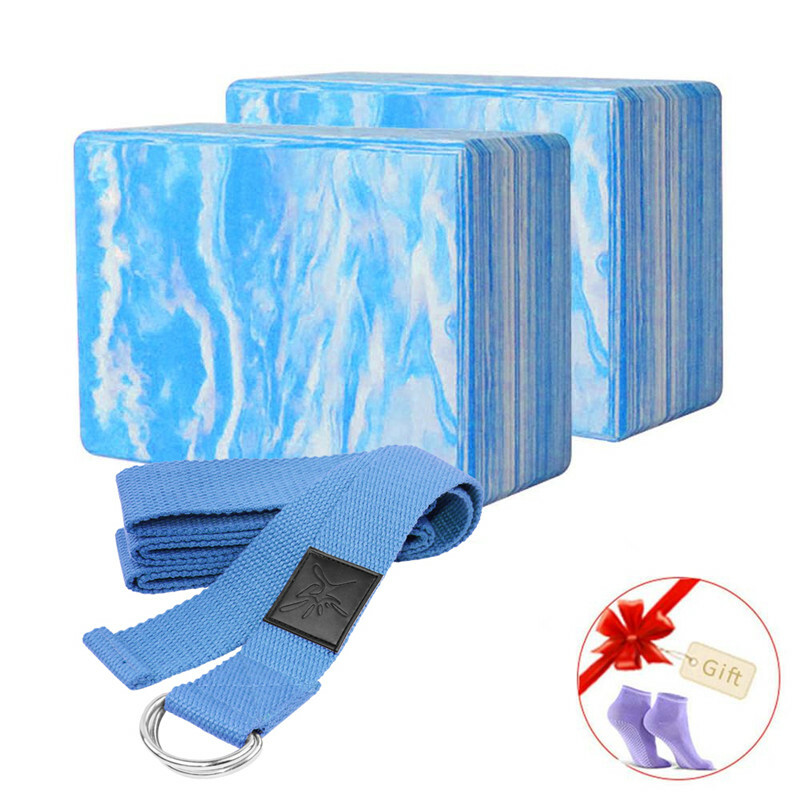 This yoga brick is multiple purposes imagine taking your solid and nicely lightweight cork yoga block and doing leg lifts while squeezing it between your ankles holding one or two above your head while crunching your abs and think of the push-up variations you could try. Go ahead and get creative with your block and workouts. Extend your reach to properly align your body or create enhanced stability in a wide range of poses. 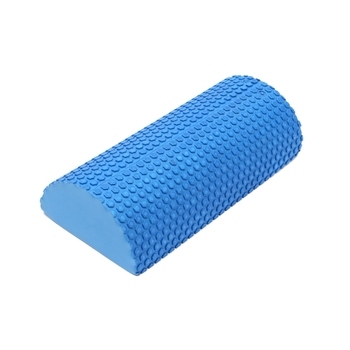 This dense foam has just enough give to be gentle on your body while still providing pressure for breaking up knots to relieve pain. 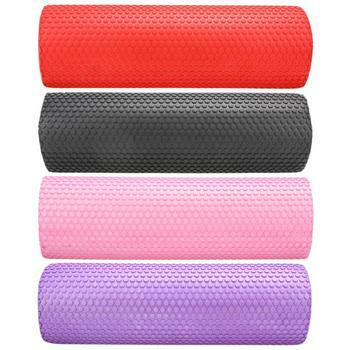 Great for improving body awareness, coordination, and improving blood circulation. Make it a part of your daily routine for better health and well-being. The site of the soft tissue on the bottom of the column you want to relax. Gently roll the column body the muscles need to be trained to train. The column moved slowly from the center to the extremities of the body. Cool, not damaged. Dense. Belt is also good. Really enjoyed it. Brought by courier. Socks as a gift. Everything is fine. Blocks are not too hard, not too soft. Belt the belt. Very good quality of the blocks and the belt - exactly as described. Thank you for the gift. Delivery about two weeks. Very satisfied, recommend the store. 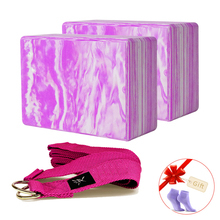 Wonderful product, very sturdy and compact, I love to work with it as it is very stable for work, many tanks for the pair of socks which is Great to work Pilates with. I do recommend this store. Good quality products and fast delivery. Really a nice set! Thank you for the gift! Great set. Cubes dense. Delivered by courier. Goods very happy-beautiful and high quality + socks!!! Thank you very much!!! Perfect, thanks for the rapid Delivery and the Gift!